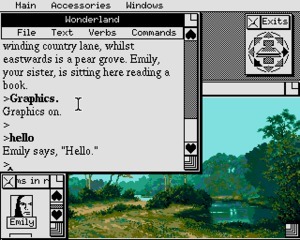 Wonderland is a text adventure developed by Magnetic Scrolls and published by Virgin Mastertronic in 1990 for DOS. 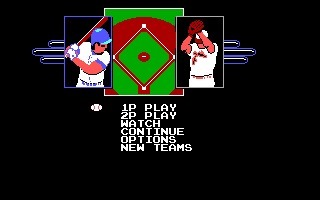 It was ported to the Amiga, Atari ST, and Acorn 32-Bit the following year. 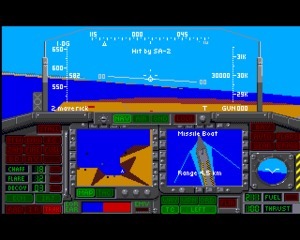 Spirit of Adventure is a fantasy rpg/dungeon crawler designed and programmed by Hans‑Jürgen Brändle and Guido Henkel, founders of attic Entertainment, and published in 1991 for Amiga, Atari ST, Commodore 64 and MS-DOS. 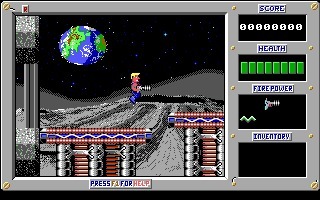 Duke Nukem: Episode 2 - Mission: Moonbase is the second chapter of the Duke Nukem I trilogy, a 2D side-scrolling shooter developed by Apogee Software in 1991..
Bolo Adventures II is a Puzzler game developed by Soleau Software and published by Soleau Software in 1991 for DOS. 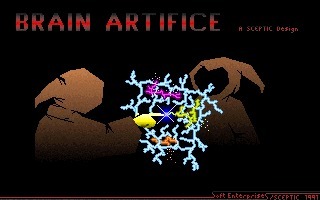 Brain Artifice is a puzzle game in which the player needs to build combinations out of given blocks. 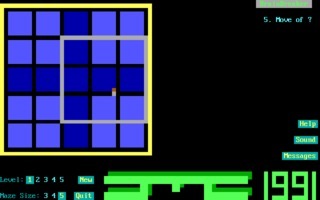 BrainBreaker is a small puzzle game where the player must turn the playfield completely dark. 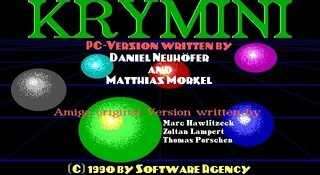 Krymini is a puzzle game in which the player gets presented with a 6x6 grid. 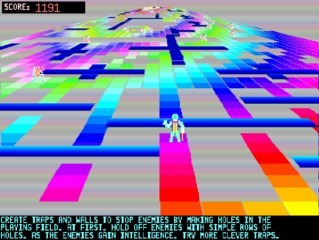 Moraff's Entrap is a Puzzler game developed by Moraffware and published by Moraffware in 1991 for DOS. 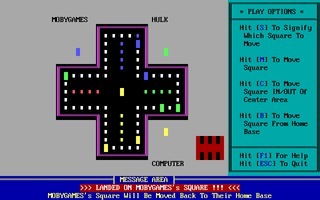 The Quest of Kwirk's Castle is a Puzzler game developed by JME Engineering and published by JME Engineering in 1991 for DOS. 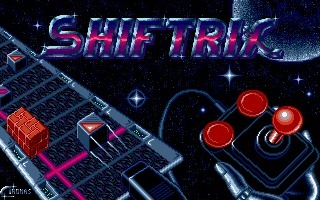 Shiftrix is a puzzle game with similarities to Atomix. Aggravation is a board game where the point is to bring your chips back to home base after going around the game board.